I've never really understood why red wine is lauded as the perfect partner for cheese. The tannins often clash and clang with the creaminess of the cheese horribly. Beer is better in my experience with more complementary flavours and a refreshing quality (maybe from the bubbles?) that cleanses the palate and leaves you ready for more cheese.The citrus notes of an IPA match up nicely with the lemony tang of a goat's cheese, while sweet, chocolatey stouts work a treat with aged Gouda with its caramel and coffee flavours. Although England has made great strides in wine in recent years, there is also a much longer tradition of beer and cider making in this country, which often took place alongside cheesemaking in the farmers' kitchen. While this all sounds good on paper, there's no substitute for hard drinking and overdosing on cheese so that's what I've been doing quite a bit of in the past year or so. Fellow food journo Andy Lynes and I have hosted several beer and cheese tastings for the public under the Brighton Food Society banner recently and in the name of research have tried literally dozens of beers with dozens of different cheeses. What has been remarkable is how hard it is to find a really bad beer and cheese match. While some matches are better than others, it's rare to find a beer and cheese that really don't get on. Anyway, without further ado, here are my current top five cheese and beer matches. Named after the village of Mayfield in East Sussex, Alsop & Walker's cheese is a British take on a Swiss Emmental. It has a smooth pliable texture, small oval holes and the flavour is pleasantly fruity and nutty. It's a cheese you could eat a lot of. 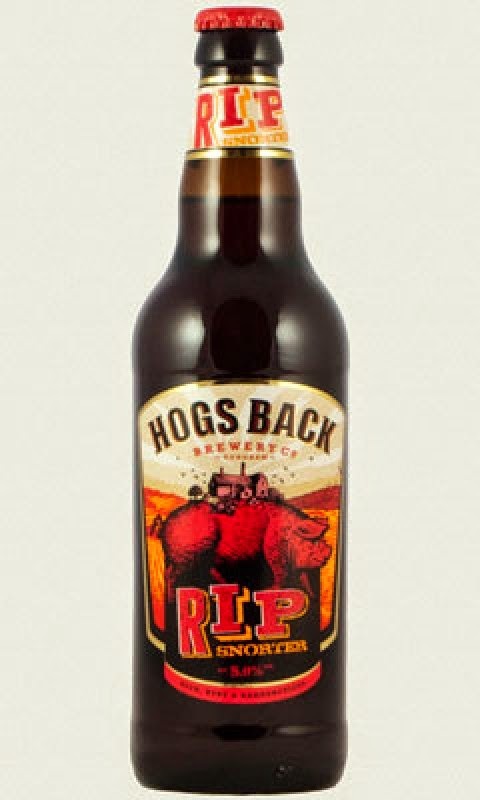 Likewise, Hogs Back's Rip Snorter goes down very easily. It's a a reddish amber ale from Surrey with toffee and plummy flavours that complement the sweetness of the cheese. The Bennetts have been making cheese at Highfields Farm in Staffordshire since 1987, using raw milk is from their own herd of goats. The cheese is rolled in salted ash and has a citrussy flavour with creamier, 'goatier' notes as it gets older. Those citrus notes are the perfect partner for Magic Rock's Circus of Sour – a pale Berliner Weisse beer with a tart lemony tang. Refreshing. 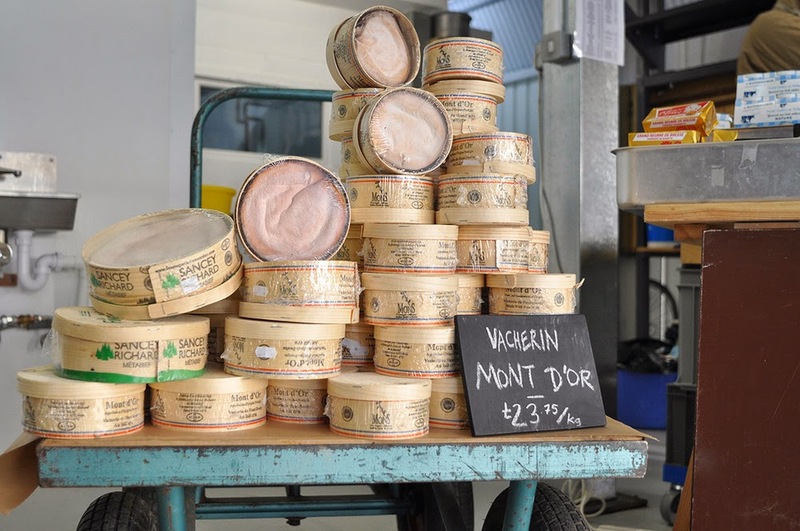 A soft cheese wrapped in a spruce band, Vacherin is only made during the winter months in the Jura mountains. It's a rich, luxurious cheese with piney earthy notes. Critical Mass from Sussex brewery Dark Star is another seasonal treat. The dark winter ale is only made at the end of the year, so once it's gone, it's gone. Flavours include dried fruit, spice and molasses, which are a great match for the decadent cheese. La Cave a Fromage's three-year-old Parmesan has an amazing flaky and granular texture with big tropical fruit flavours (esp pineapple) and a savoury finish. It's a big cheese that needs a big beer to stand up against it. 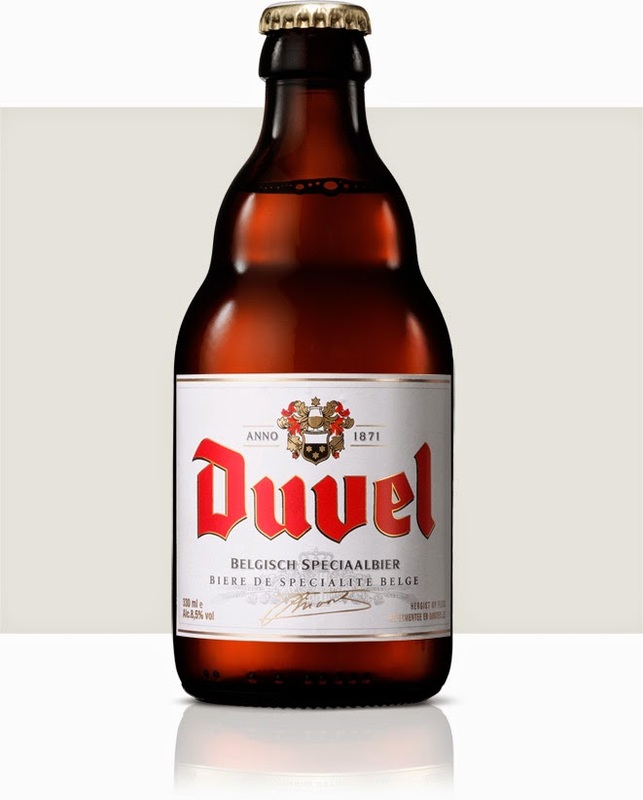 Belgium's Duvel more than holds its own - a blonde ale with banana and bubblegum flavours it also has interesting spicy notes. Blue cheese and stout is a truly marvellous combination and these two work particularly well together. 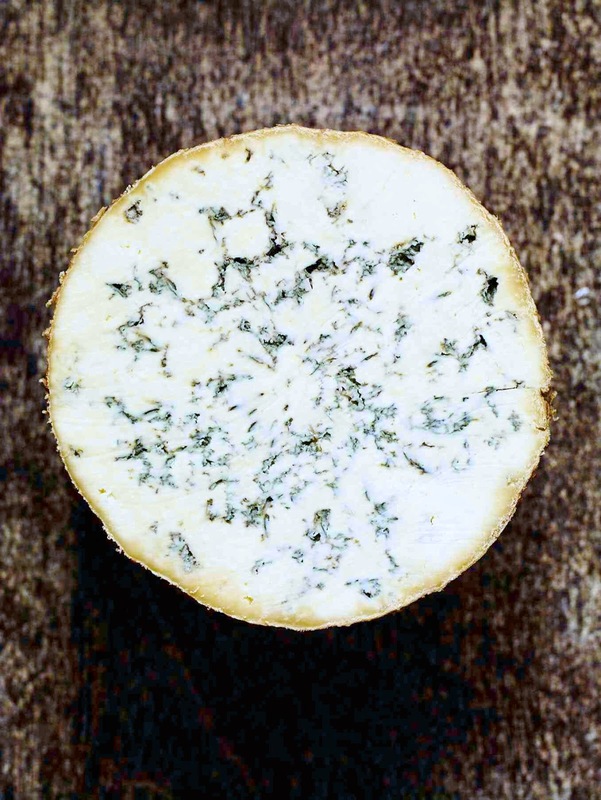 Joe Schneider's cheese is made to a Stilton recipe (but can't be called Stilton because he uses raw milk) and is wonderfully sweet and creamy with complex layers of spice and savoury notes. Dirty Stop Out is a smoked oat stout from Tiny Rebel in Newport and is equally complex with sweet, coffee and chocolate flavours. A great cheese and a great beer that just work together.